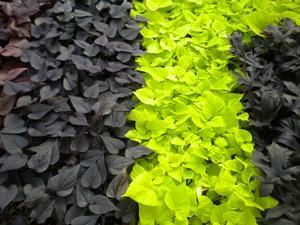 Endurio Tri-Color features a great mix of purple and yellow shades with heart shaped leaves. Violas have a distinct pattern in the way they bloom. 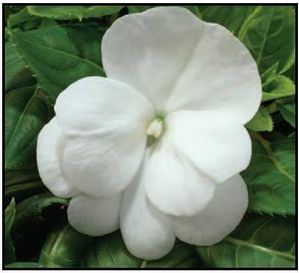 They have a semi-trailing habit and are very versatile and adaptive, making them a great addition to a hanging basket or patio pot. The Endurio variety has an extreme weather tolerance. They will continue to flower through the winter in mild climates and will pick up where they left off once the snow melts off the plants. They flower earlier and longer than other fall plants, even in low light. 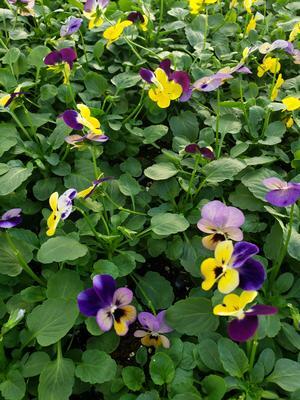 Plant violas in well-prepared sunny to partly shady beds, making sure they soak up at least three hours of sun a day. The soil should stay slightly damp, but never wet. 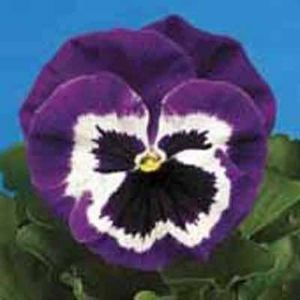 During dry times you should water violas one to two times weekly. Caring for violas is minimal. Just plant them, give them a drink every now and then, let them soak up some rays and VIOLA! 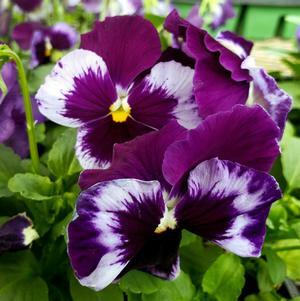 You’ll have beautiful violas (Pun Intended)!